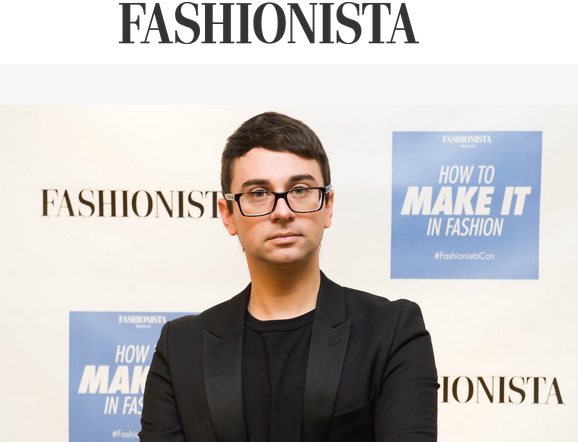 Here’s an interesting read about Christian Siriano, who wants to make diversity the norm in the fashion industry. Read the full article here, credit to Fashionista. Previous story The Columbus Tables have arrived!